Summary: This unique tool is a step in the right direction for automating binary options trades. Today I’m looking at a new tool that allows for the automation of binary options trading directly on MetaTrader 4, MT2Binary. The goal of the tool is to allow traders to bridge their MetaTrader 4 platform with the binary.com broker. At this point in time, it doesn’t seem like the software works with other brokers, but hopefully this technology can expand to more platforms over time. As an avid MT4 user, I have obvious interest in using this platform as much as I can. It is unknown who the creators of this tool are. At one point in time they had an about page, but this isn’t functional anymore and is just returning a 404 page not found error. To get in touch with the support team, traders can email [email protected] or skype [email protected]. It would nice to get more information about this vendor before signing up with their tool. 3 Who Should Use This? The process is explained simply on the MT2Binary website. The “MetaTrader connector sends signals to МТ2Binary bot” which places those trades for the trader on their binary.com account. Keep in mind, that this is just a tool that allows you to automate your trading. This tool does not provide you with trading opportunities. You would still need a separate binary options indicator or trading system that sends binary options signals in your MT4, which are then automatically traded with the brokerage. 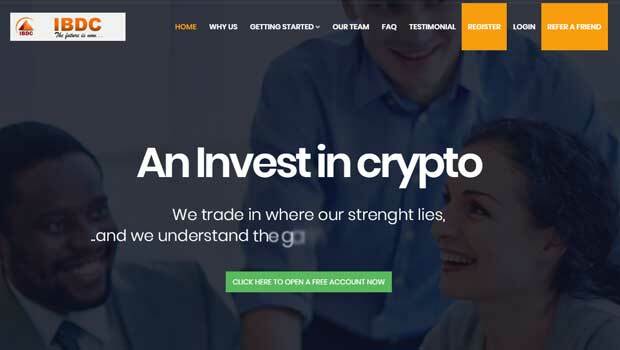 I’m currently looking into ways, and discussing with developers as to how this could work with the best binary options software currently available on the market. Utilizing binary strategy, or binary today trader in this manner would be a very efficient way to make passive income in the binary options market. The only issue here is that if you don’t qualify for a binary.com account, you are essentially out of luck. I mentioned this earlier, and I’ll mention it again, I do hope that this type of technology can be ported to other platforms, as this would make the entire process more viable. Currently the MT2Binary software is going for $150. For this price, traders get access to the connector, and the library. The connector will connect directly to signal indicators and pass those trades along to your binary.com account. As much as the developers want the process to come across as quick and simple, I believe some knowledge will be required here in order to get the most out of this technology. I wouldn’t recommend this tool to a beginner, or even someone who’s just working their way to the intermediate stages of trading and different trading platforms. I believe that traders with an expansive knowledge of the market, that are looking to automate their own personal strategies are the main market for the MT2Binary tool. It’s possible in the future that this will be easy for everyone to use, but between installing this system and then finding an indicator that works properly, there can be quite a few issues throughout each of these stages. Going forward, I think that this technology shows a lot of promise, and is the type of thing I’d like to see more of in the binary options market. 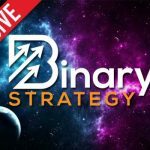 I only recommend the MT2Binary to traders with experience in the markets, the need to automate their strategies and have access to the binary.com broker. Remember, this only works with binary.com at this point in time, so if you cannot access this broker, then there is no point for you to buy this software. I hope that one day binary options brokers will find their way onto the Metatrader 4 platform for good. I think I speak for everybody, when I say we are tired of trading directly on the brokers website, instead of with a standalone platform like MT4. Thanks for reading the review, and please let me know your thoughts about this new technology. Binary.com supports automation via API! It is 100% allowed. Not decades actually but years. The issue is that automated binary trading solutions have been floating around for decades but brokers won’t allow it since automation is not in thier interest. Automation =instant execution = more wins for Elite traders.